A full service spa and salon featuring Aveda products. 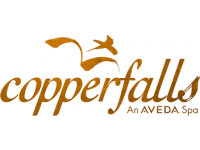 The emphasis at Copperfalls is on nurturing, through pure plant and flower ingredients and ancient rituals and inspiration. Full service salon and spa. 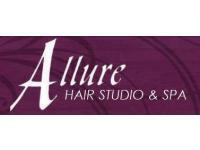 We are designed to be a relaxing environment dedicated to highly trained designers and colorists. Our vision is to continually train and grow our staff in order to provide our clients with the most modern or classic trends. Kylie has been in the wedding industry for over 5 years and has done over hundreds of weddings. 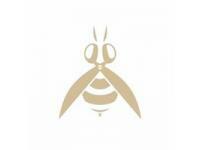 No wedding party is too big or too small, Beauty Bee can accommodate all.